The passport info below will provide you with answers to some of the most frequently asked questions about this very important travel document. Passport requirements are occasionally modified so it is important to verify which application and supporting documents you need. If you are unable to find answers to your questions, visit our Passport FAQ page where you will find answers to hundreds of questions about very specific situations in relation to passport services. You can even submit your own question if necessary. 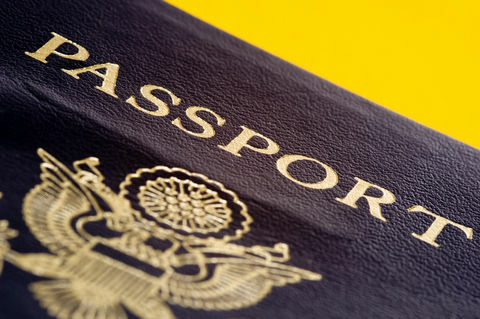 Which United States passport service do I need? What is RFID and why is a chip used? Which passport application do I need to use? Which documents serve as evidence of citizenship? Which documents are acceptable as proof of identity? Can an expired passport be renewed? Will I get my passport back when I apply for a renewal? Can I apply for a renewal early? How fast can I renew an expired passport? What are the requirements for passports for minors? What is the Children's Passport Issuance Alert Program? How do I change a child's name on a passport after adoption? Does an infant need a passport to travel abroad?